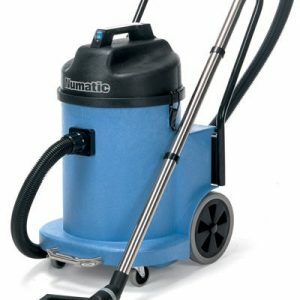 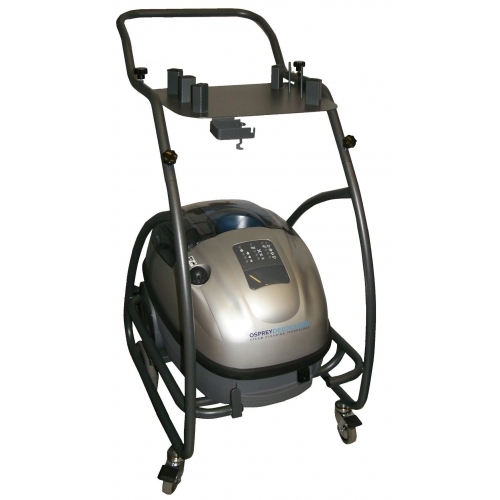 The professional Steam & Vacuum model is the ultimate hygiene cleaning system for general housekeeping and is particularly suitable for allergy sufferers as the system is guaranteed to achieve 99.99% water filtration. 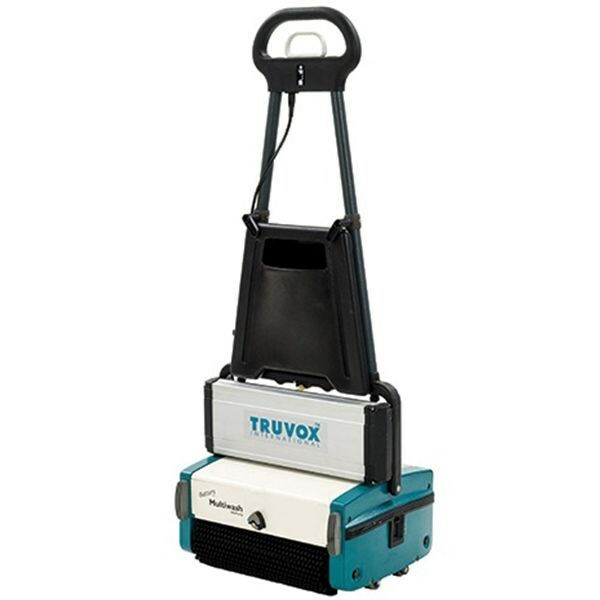 Comes complete with trolley for added mobility. 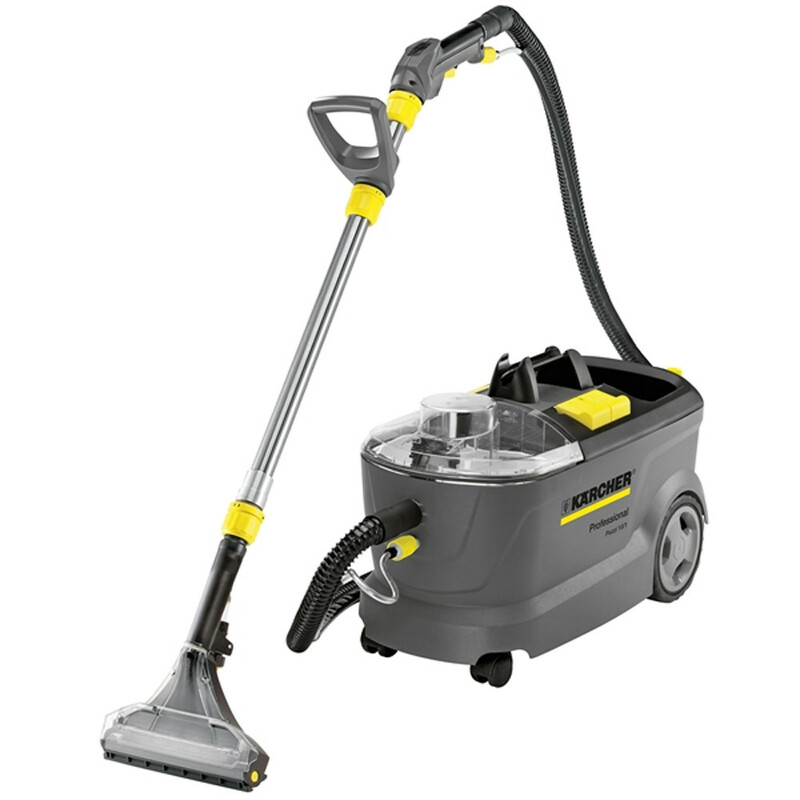 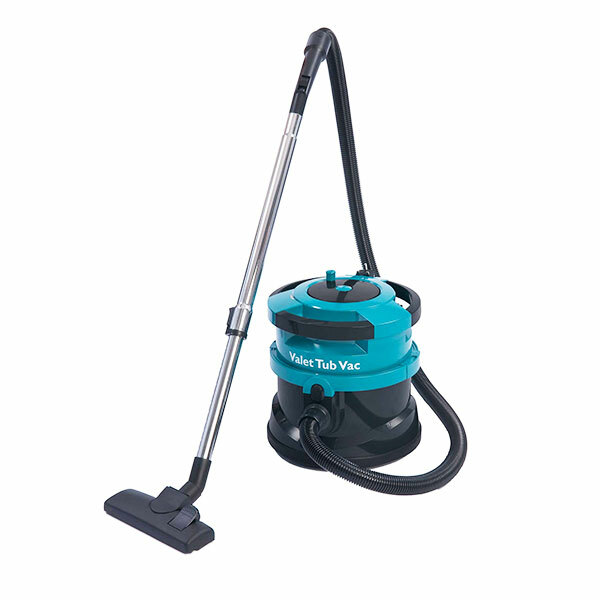 Similar to the Robby Steam ‘n’ Vac but more suitable to tougher cleaning challenges.